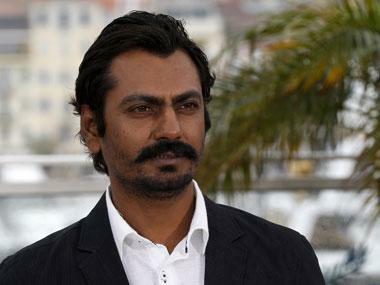 Nawazuddin Siddiqui's upcoming romantic film Bole Chudiyan will have Mouni Roy as the female lead, reports Times Now. The film will be directed by debutant Shamas Siddiqui. Mouni confirmed the news, stating that she is still in disbelief of the fact that she will feature opposite an actor like Nawazuddin. "I’m anxious about sharing the frame with him. 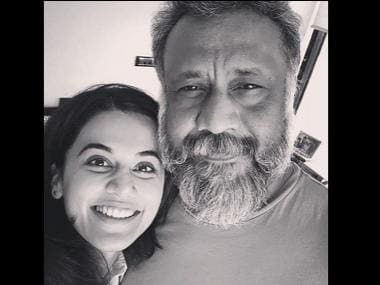 He’s immensely talented and what I feel most assured about is that this will be a fantastic learning experience,” said the Gold actress to Times Now. Nawazuddin echoed Mouni's enthusiasm when he said that Mouni never shied away from experimentation while choosing her characters, a quality that made her perfect for the role in his film. 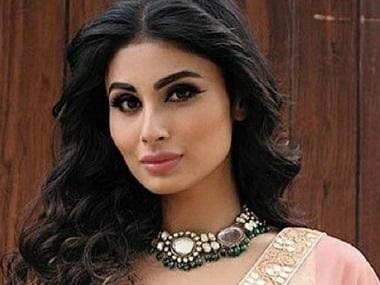 Mouni revealed details about her character saying that she was set to play a fierce small-town girl in Bole Chudiyan, who wears her sleeve on her heart and thinks on her feet. The actress began her acting career via television where she debuted with Kyuki Saas Bhi Kabhi Bahu Thi, where she played the role of Krishna Tulsi. This was followed by many other shows, including Kasturi (2008), Do Saheliyaan (2010), Devon Ke Dev… Mahadev (2011-2014) and Naagin (2015-2016). Mouni made her silver screen debut with Gold, which also featured Akshay Kumar. The actress will also feature in Ayan Mukerji's upcoming Brahmastra.